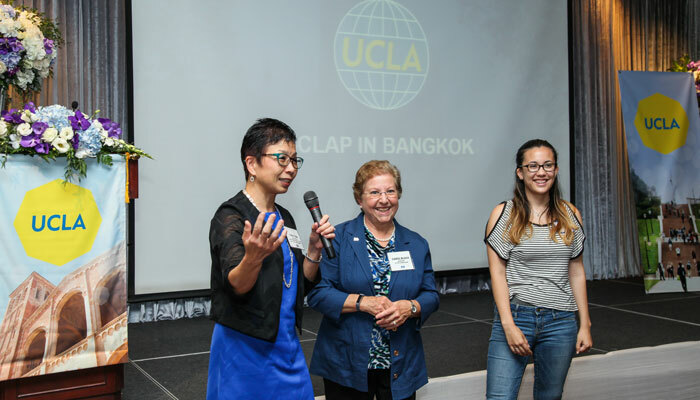 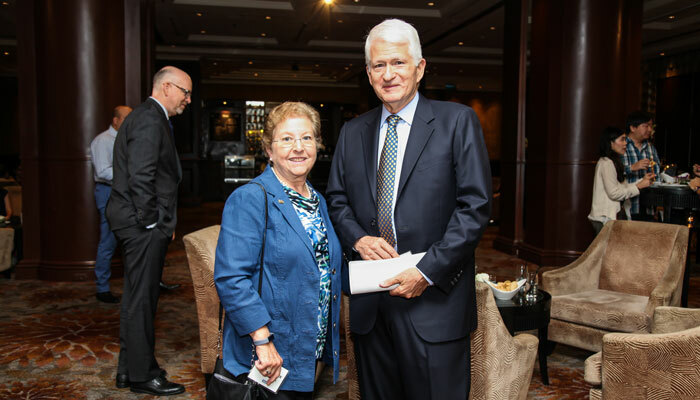 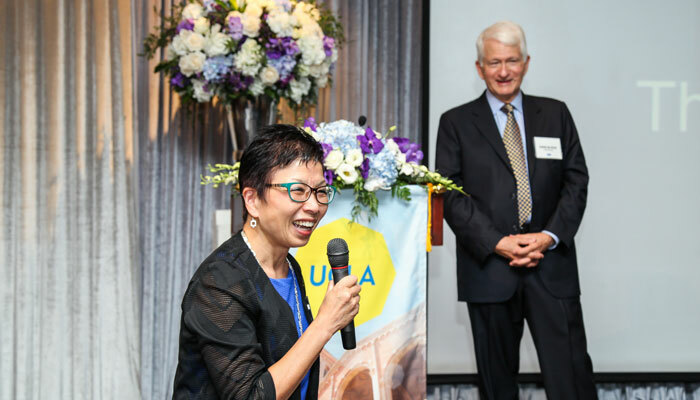 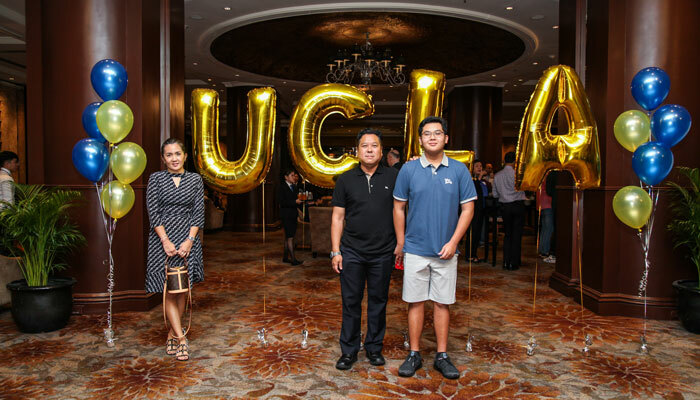 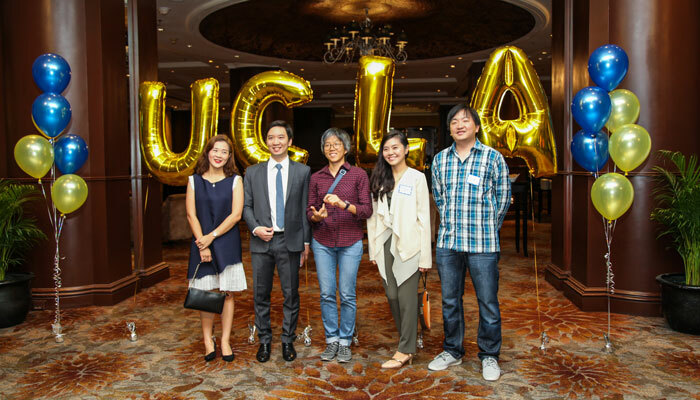 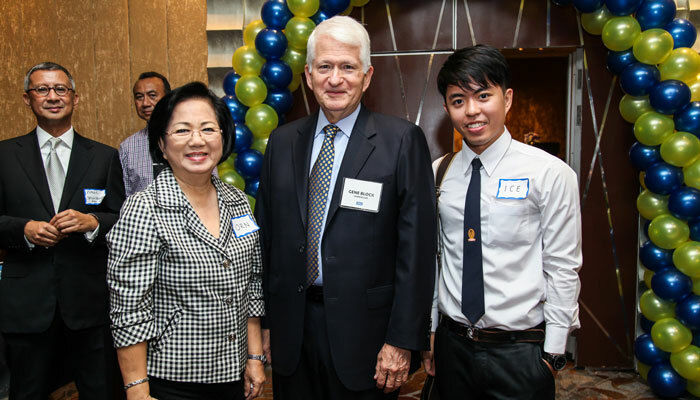 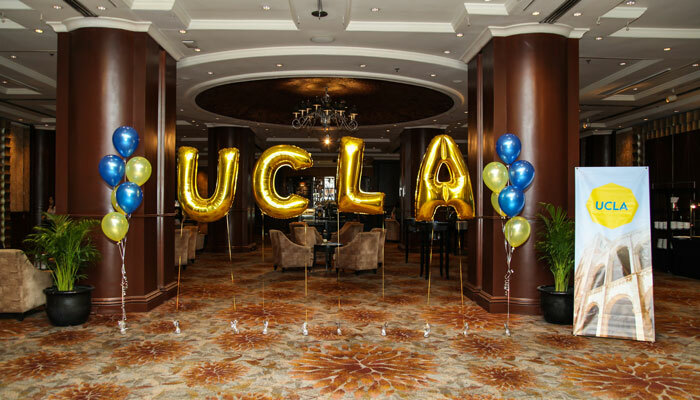 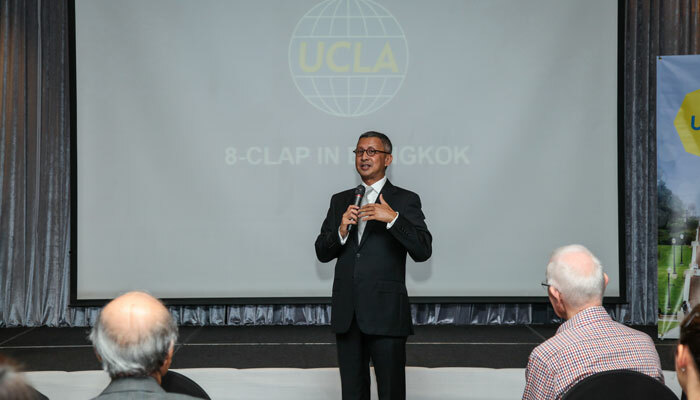 Chancellor Gene Block and Vice Provost Cindy Fan hosted a UCLA Global Forum in Bangkok at the Intercontinental Hotel on Sunday, August 19. 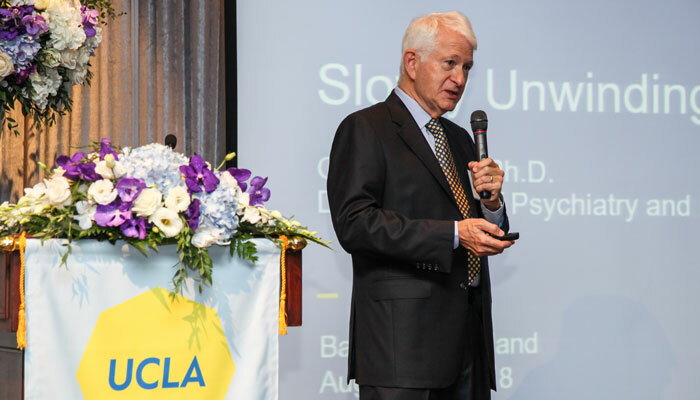 Chancellor Block, an expert in neuroscience, presented “Slowly Unwinding the Biological Clock.” The presentation explored how circadian rhythms regulate our sleep and wakefulness cycles, which are too often disrupted by shifting work schedules, technology exposure, and travel across time zones. 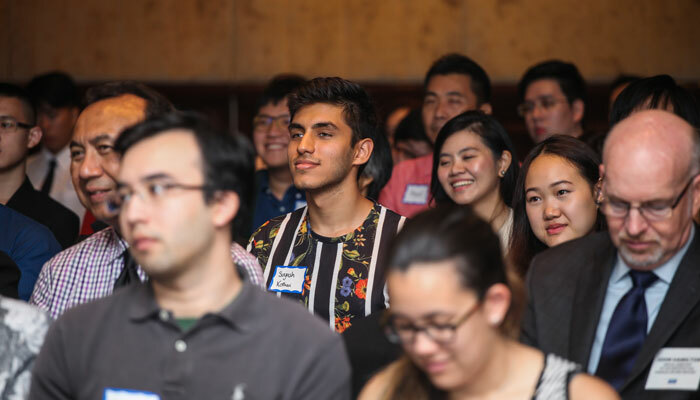 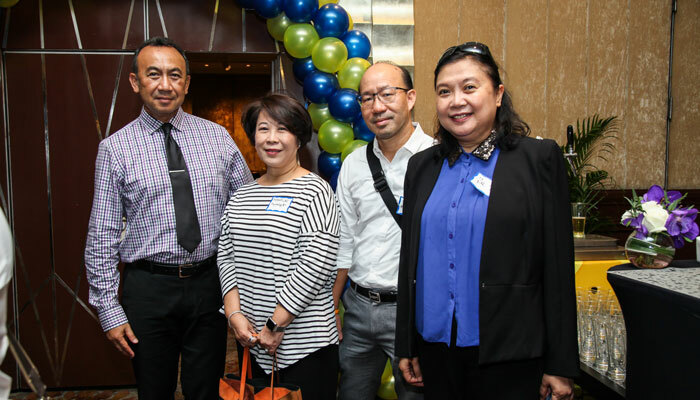 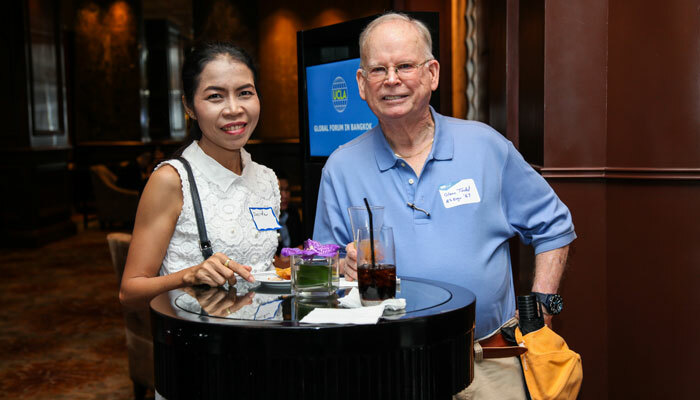 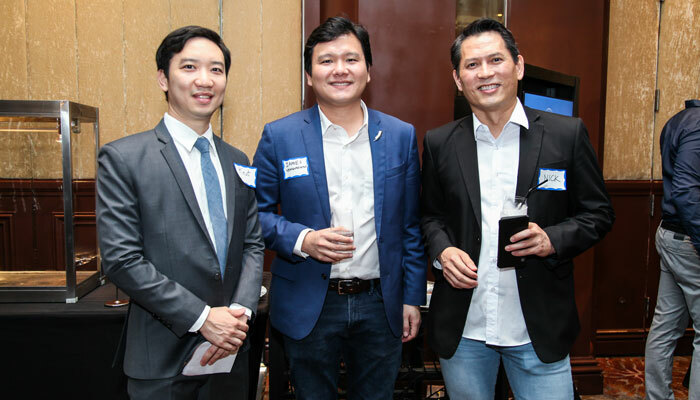 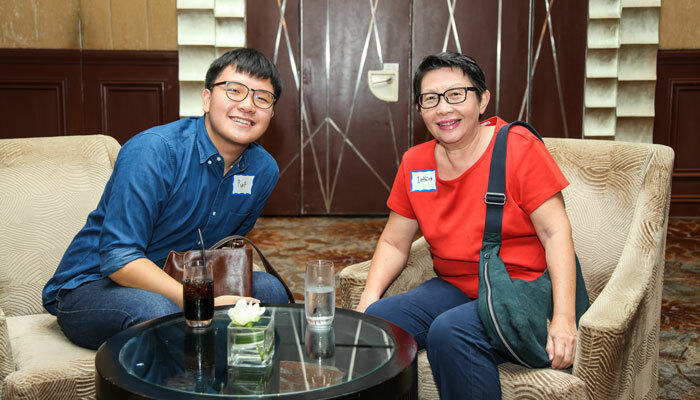 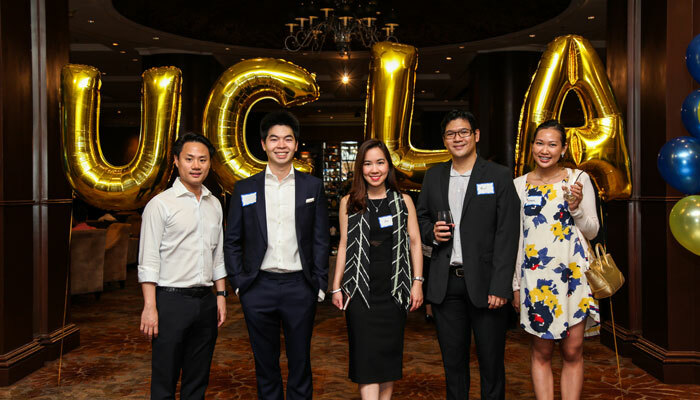 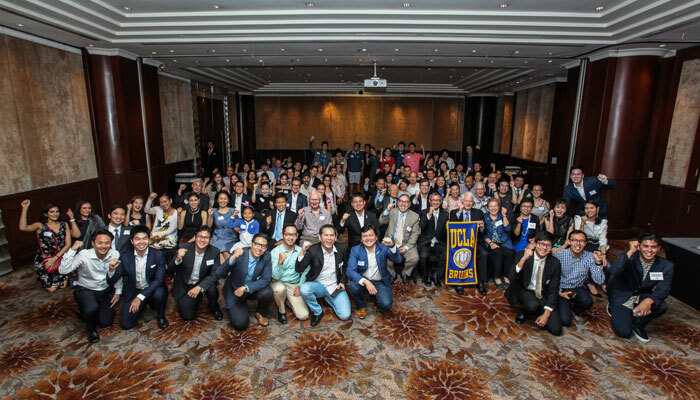 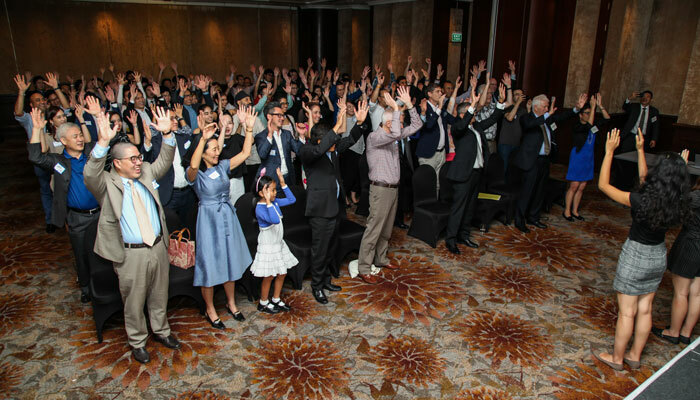 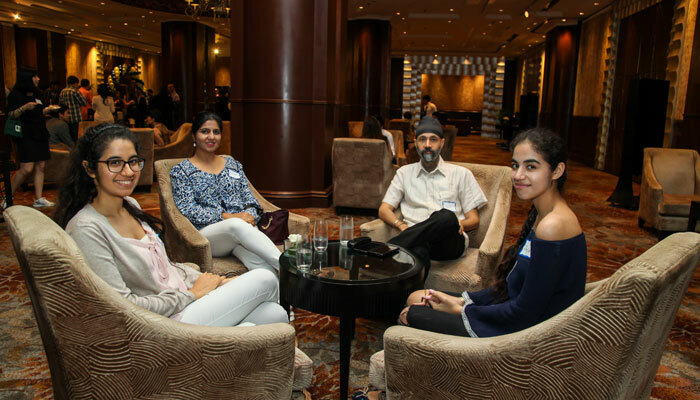 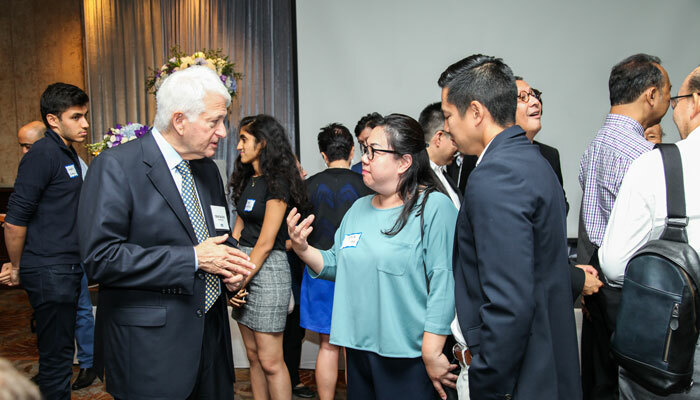 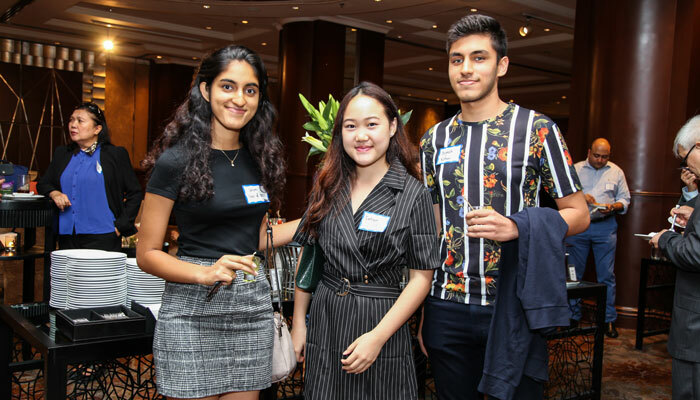 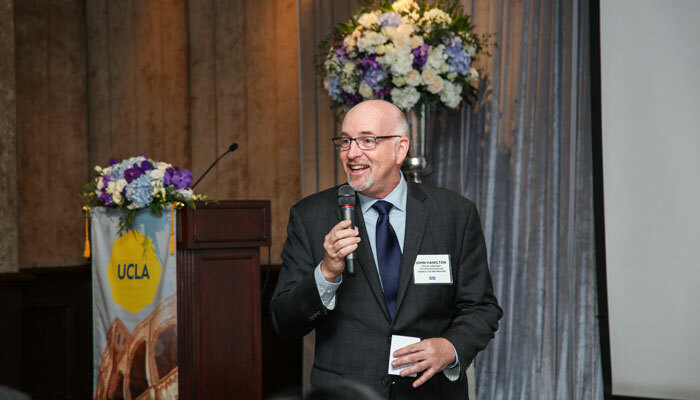 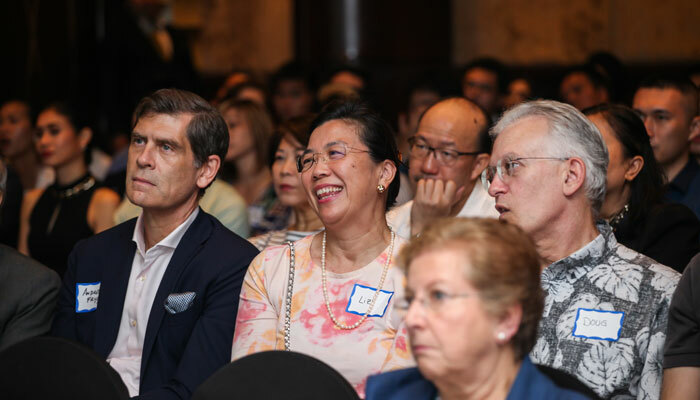 For more information, see the Alumni Connect article on the August Global Forums in Southeast Asia.